Review the latest blog posts from our experts on products, programs, support and everything Gecko. New blog entries are posted regularly. Check back often to read our latest posts. Fall show seasons are very busy. We’re exhibiting at major trade shows around the world. We’ve posted blog entries with photos and videos for each of them. Gecko’s technical seminars are hands-on workshops on everything Gecko: control systems, keypads, pumps and value added accessories. We chronicle some of the tour stops. 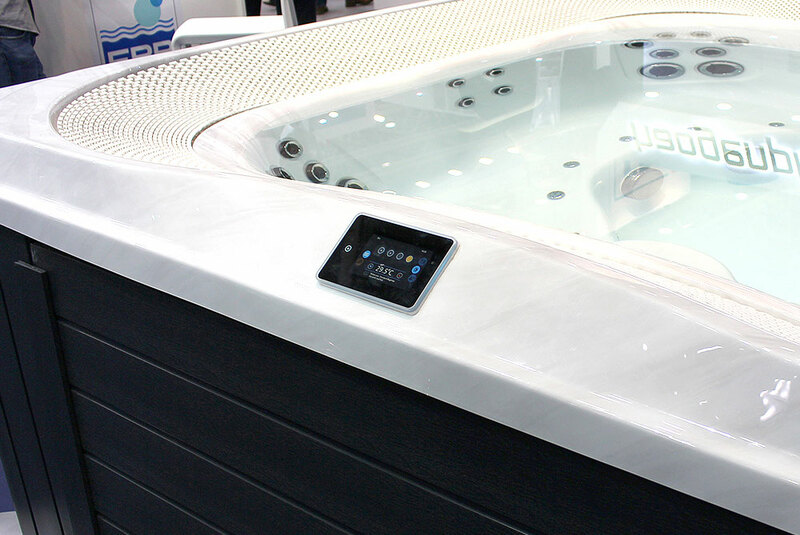 Our keyboards and remote controls allow you to control your spa or hot tub with the greatest ease. This is desirable because if these instruments were complicated, they would turn your relaxation session into a stressful experience! Sanitation is a very important aspect of spas and hot tubs. Sanitation is a very important (if not the most important) aspect of hot tubs. Many different solutions exist to keep water sanitized, and new discoveries are made every year. One of them in particular has been overlooked in the past but is starting to gain popularity in the hot tub industry: bromine.